The present members of the group are second and third generation dancers of the original Krylati dance group. Now after more than 50 years, our dancers continue to learn the basic steps of Ukrainian dance from each of the distinct regions of Ukraine. We also continue to teach Ukrainian dance in a fashion that promotes fun, new friendships, and an unique learning environment that ultimately helps keep the Ukrainian heritage alive! The group devotes its rehearsals to cultural development, exercise and recreation, while promoting excellence and creativity. The groups rehearsals are on Thursday from 6.30 until about 10ish. 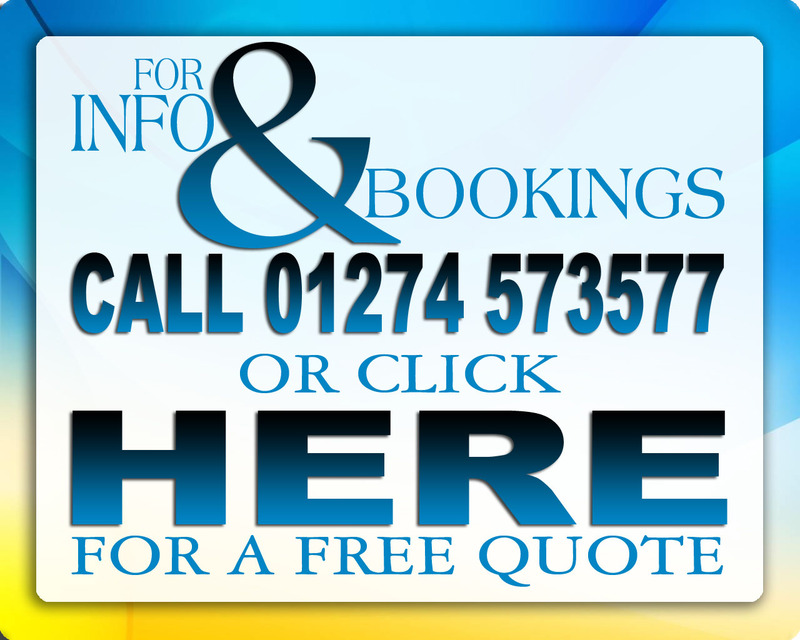 If you would like to joining our dance group or are intrested in booking us for an event please contact us. 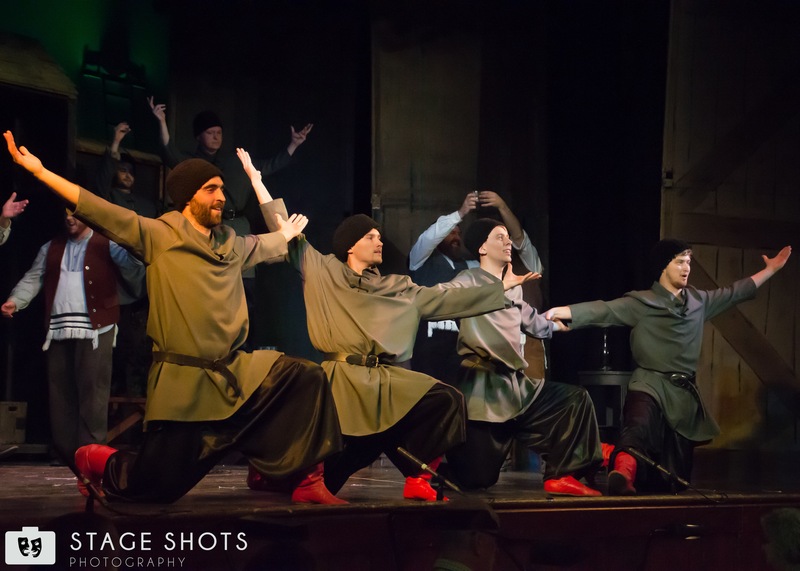 Bradford’s Krylati Dance Ensemble recently featured in a production of “Fiddler on the Roof” alongside Morley Amateur Operatic Society. Christine Castle from the National Operatic and Dramatic Association (NODA) wrote that the performance; “gave its audience a superb evening’s entertainment”. “Fiddler on the Roof” set in tsarist Russia, tells the story of Tevye, a father of five daughters, and his attempts to maintain Jewish cultural and religious traditions despite a changing world. Tevye must decide what is most important, his family or his traditions, while the Tsar evicts the Jews from their village of Anatevka. Krylati danced in the “To Life” scene and performed a “Bottle Dance” during the wedding of Tevye’s eldest daughter, Tzeitel. The NODA review commented on Krylati’s performance “An additional delight for me was seeing the Krylati Ukrainian Dance Troupe – what a brilliant edge they brought to the production”. Congratulations to everybody involve in a wonderful production. Танцюувальний гурт «Крилаті» з міста Бредфорду виступали в виставці «Скрипаль на Даху» разом з Аматорським Операцким Суспільства міста Морлей. Крістін Кастл від Національнальної і драматичної Оперній асоціації сказала що виступ «дав аудиторії чудовий розваговий вечір». «Скрипаль на Даху» встановано в Царській Росії, і розкажує історію про Тев’я, батька п’ять дочок, і як він хоче тримати свої культурні і релігійні традиції, коли світ міняється,Тев’є має вибрати що для нього найголовніше, родина чи традіції, в той час коли Цар висиляє євреїв з села Анатевка. «Крилаті» танцювали в “To Life” сцені і виконали “Флакон Танець” під час весілля найстаршої дочки Тев’є, Цейтл. Національна і драматична Оперна асоціація додали «Додаткове насолоду для мене було бачити»Крилаті» Український Танцювальний Гурт – який додав блискуче закінчиння до продукції». Вітаємо свіх які брали участь в виставці. We are getting married in September next year. Do you ever dance for entertainment for wedding guests?